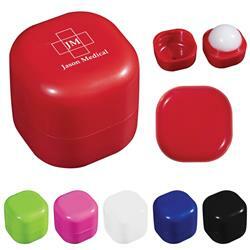 A custom lip balm cube with your custom logo imprinted. 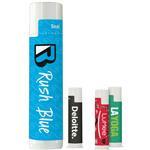 SPF 15 protection, vanilla flavored, filled in USA and it includes your custom logo. 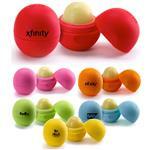 This is a great convention or trade show giveaway. Production Times Available: 7-10 working day production. Please inquire for rush options. Available Imprint Options: One-Color Direct Imprint. 500 per carton / 22 lbs. Box dim. are 14" x 14" x 14". 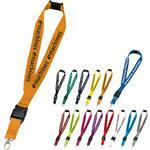 Hang In There Lanyard - Breakaway and Detachable with Swivel Hook - 1"